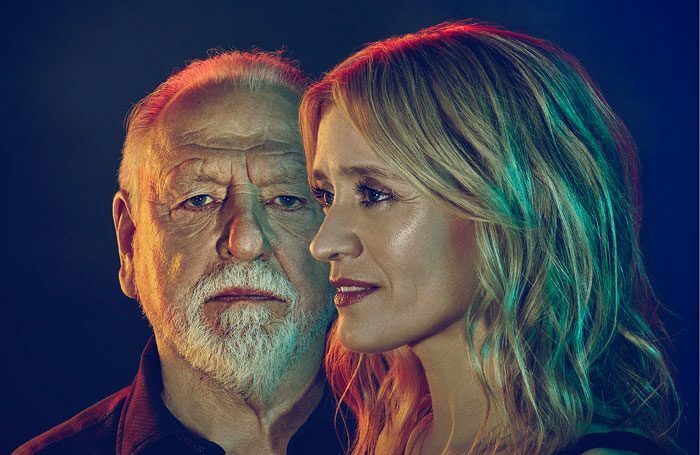 Anne-Marie Duff and Kenneth Cranham are to star in the first West End show from Marianne Elliott’s new theatre company. Duff and Cranham will perform in Simon Stephens’ play Heisenberg: The Uncertainty Principle, which premiered on Broadway last year. It opens at Wyndham’s Theatre on October 3, running until January 6. A press night will be held on October 9. 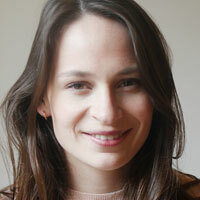 Elliott will direct the show, which will be the first from the company she and producer Chris Harper recently founded, Elliott and Harper Productions. The production will be designed by Bunny Christie, with lighting by Paule Constable, sound by Ian Dickinson and movement by Steven Hoggett. Heisenberg is produced by Elliott and Harper Productions and Catherine Schreiber. Other Elliott and Harper productions announced so far include a version of The Lion, the Witch and the Wardrobe, which is being produced by West Yorkshire Playhouse in association with Elliott and Harper.